At AlwaysConnected Solutions, we understand the value of independence. That’s why we’re committed to providing affordable, practical solutions for improving senior safety and those with disabilities who choose to live independently. We don’t sell products, we offer solutions whether it’s a technology aid or an education program. If you have a need, we try to find a solution to that need. If you have questions while browsing our site, please feel free to use the box on the right to contact us. We’ll be glad to provide you with any info you need. 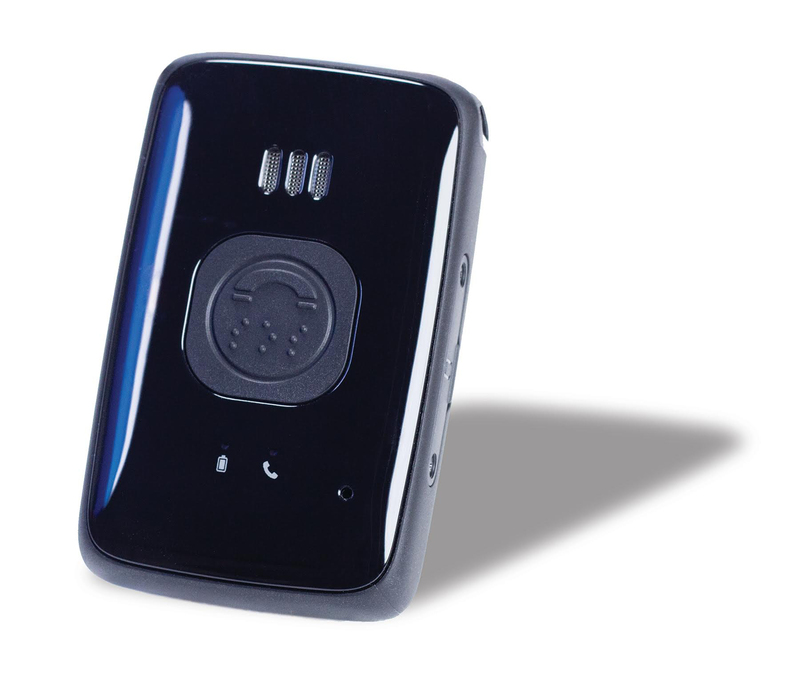 Belle is a two-way voice pendant that connects users to help anywhere in the US there is 3G AT&T coverage. Belle is shower-safe, and its rechargeable battery lasts up to 30 days per charge. Medication non-compliance is the number one reason for hospitalizations. 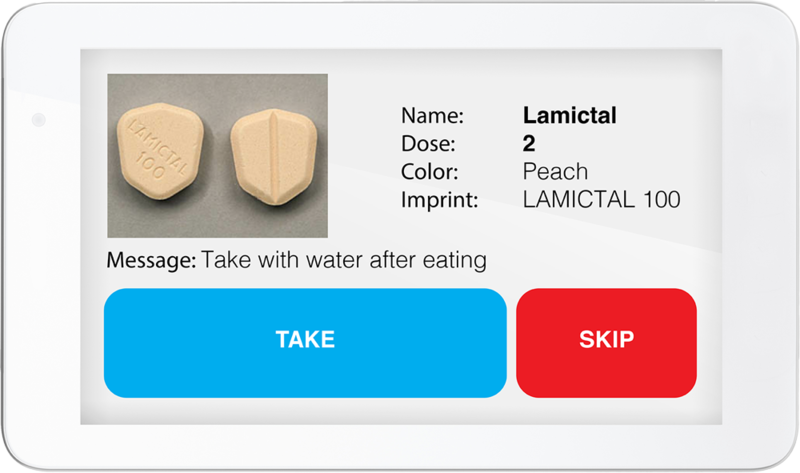 RxAlert solutions provide simple and reliable medication reminders. Adherence is monitored. If you forget a dose, we’ll remind you. It’s all about the right dose at the right time!